ENGLEWOOD — The Miami Valley Career Technology Center (MVCTC) annual Sophomore Open House is scheduled for Thursday, November 29, from 4:30-7 p.m. 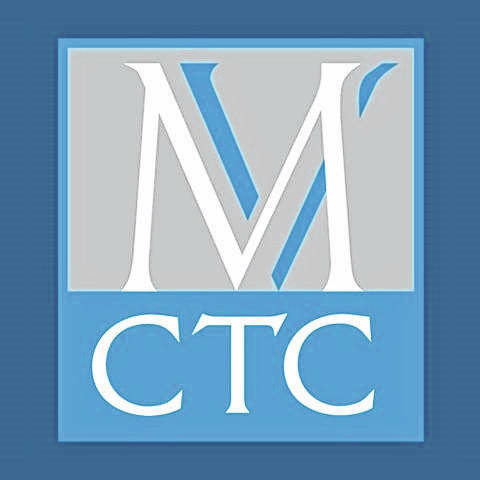 The school will be open for sophomores and their parents to tour all three buildings, meet instructors, and learn more about the 40 career and technical programs that MVCTC offers for high school juniors and seniors. A complimentary spaghetti dinner will be served in the Student Activity Center. November 27-29, are the scheduled Sophomore Career Days at MVCTC. Sophomores from the MVCTC 27 partner school districts have the chance to visit MVCTC for a day and experience two career technical programs. The goal is to help students decide which career technical program they may want to pursue for their junior and senior year in high school. MVCTC is located in Englewood and serves 27 area high schools in five southwestern Ohio counties (Montgomery, Warren, Preble, Darke, and Miami). The career technical programs at MVCTC are designed to teach students skills relevant to their career goals, while maintaining challenging academic classes and building relationships with classmates, instructors, and business leaders to help them be successful. The opportunities available at MVCTC prepare students for the workforce and college and allow them to graduate with thousands of dollars toward their college education. For more information on the opportunities offered at MVCTC, please visit www.mvctc.com.